We bring you the TBB Best of Web links: What we are facing with the outrage epidemic, the full Zuckerberg Recode interview, a gripping story about the multi year McDonalds Monopoly game con, a fun thorough cannabis biography and a deep dive into investing without people with robo advisors and stuff like that! We end it with an equally awesome pic and gif! If you enjoy my blog, please pass it on to someone you care about so they can enjoy it too. The political atmosphere in America seem to have deteriorated a lot in the last few years. A lot of yelling. A lot of arrogance and overconfidence. A lot of trusting of stories that confirm what we already believe as opposed to stories that challenge what we only think we know. And a lot of trusting of stories that are literally not true. People don’t just disagree with each other. They can’t imagine how a decent human being could disagree with their view of immigration or the minimum wage or President Trump. It’s not just America. It seems to be happening in Europe as well. Everyone seems angry. Yeah, it is happening all over, sad! But why? The author believes something has changed. What has changed is our ability to feed and indulge our tribalism, particularly with news and politics. This new-found ability is the result of the transformation of the news and information landscape. It began with cable news. The internet has taken it to a new level. This profusion of informational choice lets me to customize the news and information I consume. There are many ways to do that but the most common way is through social media platforms such as Facebook and Twitter… With Twitter and Facebook, I create my own newspaper, my own news channel. I can get the highlights of every network. Every newspaper. Every pundit. Every talking head. Any reporter who does interesting work. This information revolution is an extraordinary achievement. The news business suddenly became very challenging. It suddenly became a lot harder to make money. The organizations that figured out how to make money survived. A lot of newspapers didn’t. A lot of news sites on the internet struggled to pay their bills. There was a big shakeout that’s still going on. But one thing is very clear. Traffic is crucial. Visitors, eyeballs, attention are all scarce. Getting more of them helps pay those bills. Louder and angrier sells. That’s part of the reason Trump won the nomination. Bernie Sanders, a self-proclaimed socialist, used louder and angrier and almost beat Hillary Clinton. After a while, I can’t hear you any more. All I hear is my own choir which admittedly, sounds very sweet to my ear. My tribe makes the best music, after all, doesn’t it? The problem is that if I never hear you, I start to imagine you aren’t worth hearing. Echo chambers are dangerous. Even when I hear you, I don’t bother to listen. What could I possibly learn from someone who is always wrong? An excellent interview. No pushover questions. I think you will find it very interesting and educational. Not sure about inspiring lol. We are going to enjoy visiting FB’s headquarters next week and hopefully sample all the food they are feeding their staff. For freeeeeeee! What a story this is, wow! This will definitely become a movie one day, I would be shocked if it does not! I find it unbelievable that this one guy managed to get away doing this for so many years, WTF! If you are interested in the subject, I guaranteed you THIS is the best article I have read recently. It is a must read. 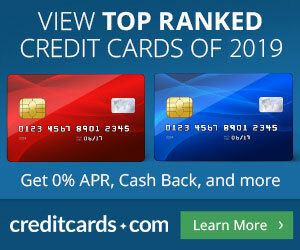 Just like the Chase Sapphire Preferred is THE travel rewards you must get lol. Fascinating history behind this plant that appeared on Planet Earth 65 million years ago. Lets see what happens in Canada when recreational use becomes legal on October 17. Or you can read this long piece in a PDF. Howard Marks has a gift writing about investing. It is required reading among investment professionals imho. I may not always agree with him but I absolutely love his writing style! If you are as fascinated about investing, and in this piece particularly about passive investing and ETFs, quantitative investing and robo advisors…you will enjoy to learn what he thinks about them. I sure did. 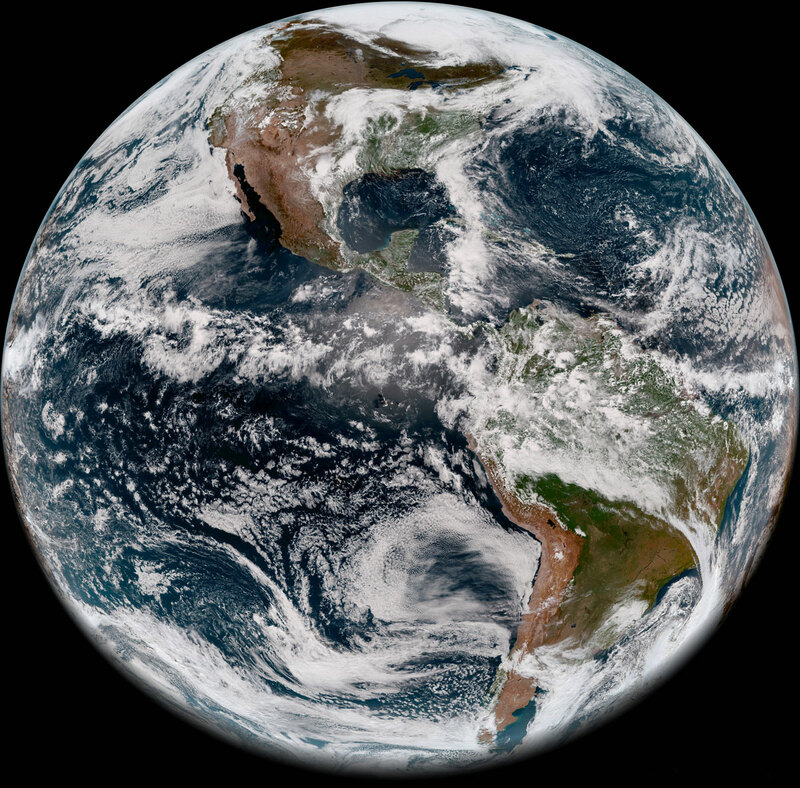 Lets end this baby with this: Full Disk Image of Earth’s Western Hemisphere Taken May 20, 2018. And I leave you with this…You all enjoy your Sunday! Love that Cannabis piece. Thanks for sharing. Good links and a cute GIF! Thanks. Careless to not sign in! Thanks for claiming the medals today. Typing this from my deck, in my third cup of coffee, after running 3 miles (and recovering from my 16 mile longest run ever yesterday). Looks like I am driving the Mrs to Columbus, Ohio today to greet her relative, incoming student at OSU. Mar Damon and Ben Affleck purchased the rights to the McDonald’s Monopoly scam movie for $1 mil. wow, that did not take long! I think it is a bargain…oh wait, did the mastermind get the $1 million? Good piece about the constant outrage. I think the internet and social media have brought to light the fact that we humans really haven’t “evolved” mentally or emotionally like we have been thinking we had in recent generations. Our primate nature is still there and always will be. I hope pot gets legalized nationwide in the US. I actually don’t have any desire to use it, but see no reason adults shouldn’t be able to if they want. Use the resources spent on enforcing pot prohibition on other things. With Trump and Sessions it is not going to happen!